An article in The Consumerist1 reports about a Wal-Mart customer refusing to show his receipt because, by legal rights, he did not have to. 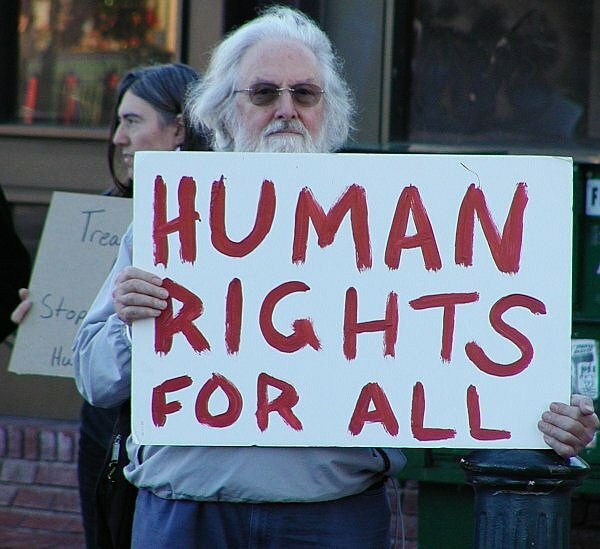 We all have rights – Yes! Some are offered by our country of residence, still others are given to us by our creator. But we who have given our lives (rights) to Christ have a bigger purpose – to bring honor to Christ and to further his kingdom. There are times to voluntarily yield rights in a spirit of cooperation, love, and understanding. Knowing when is a matter of maturity and good judgment. Sure, the guy at Wal-Mart won the fight but in so doing he made everyone else wait, ruined the day of a nice man only trying to do his job and came across looking like a jerk for no good reason. Sometimes there are higher principles to stand on.